Martin is a veteran of the military with 16 years of service in the Army and Army National Guard. He's served in the Infantry, Military Intelligence, Communications and Transportation fields. As an instructor for the Army National Guard he was able to train troops deploying to Kosovo, Afghanistan and Iraq. Formerly a Rangemaster at Front Sight Firearms Institute, Martin has taught classes in Defensive Handgun, Advanced Tactical Handgun and the Youth program. He's trained thousands of people of all ages, walks of life and skill levels. 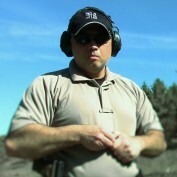 Currently, Martin is the Director of Instruction at Echelon Tactical Solutions based in Southeast Wisconsin where he creates and administers the curriculum and trains new staff. 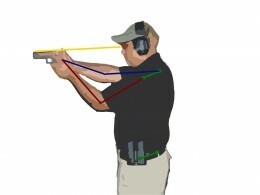 This is a technique for safely and rapidly getting your gun out of the holster and pointed in on target. 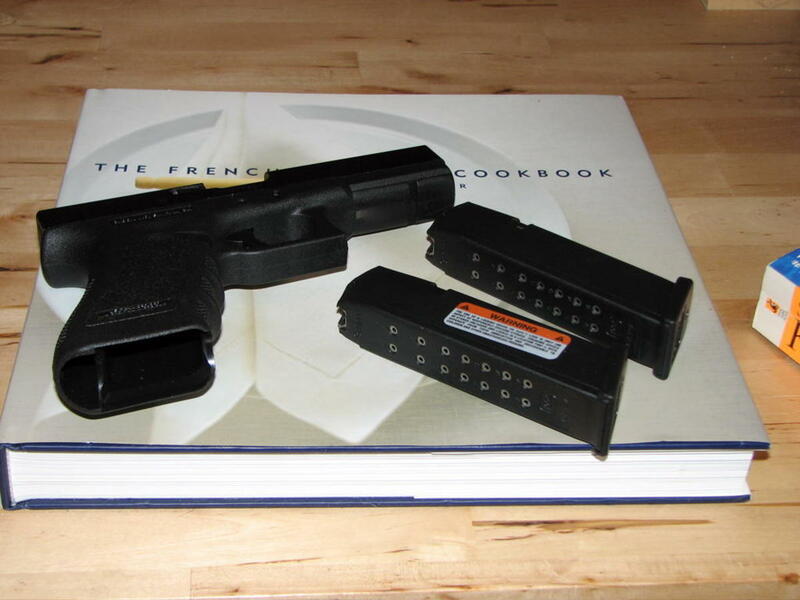 Making the wrong choice in handguns can waste hard-earned money and lead to a lot of regret.